Percent offsets from the established TMDL target were calculated for all 97 transects from 1994–2016. Results are reported in percent offsets from the established targets summarized by year. The frequency distribution of the data, as shown in the figure, provided guidance to create the classes to be used in the seagrass transect offsets. Classes in the green ranges met or exceed the transect length targets, while yellow-red shades indicate values below the established targets. 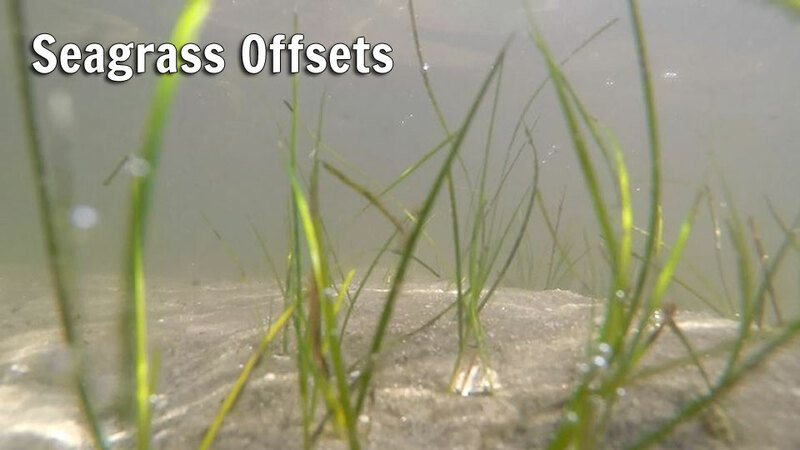 Histogram of seagrass transect length percent offsets.